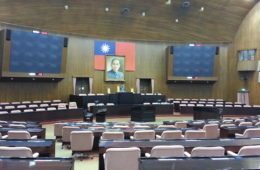 SPECULATION ABOUT who will run in 2020 presidential elections has already begun in Taiwan. Perhaps this is unsurprising. Presidential elections will likely take place in January of next year, meaning that elections are scarcely a year away. 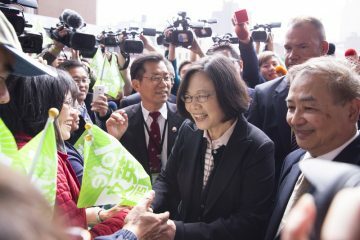 For the DPP, which currently is in power, it is a question as to whether the DPP will go with incumbent president Tsai Ing-wen as its candidate or swap Tsai out for a new candidate. 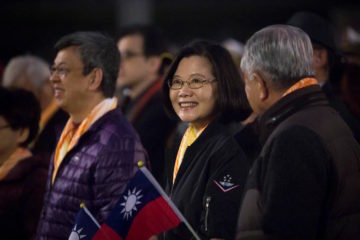 Tsai has faced calls from elder statesmen of the party such as former chair Peng Ming-min to not run for president in 2020. 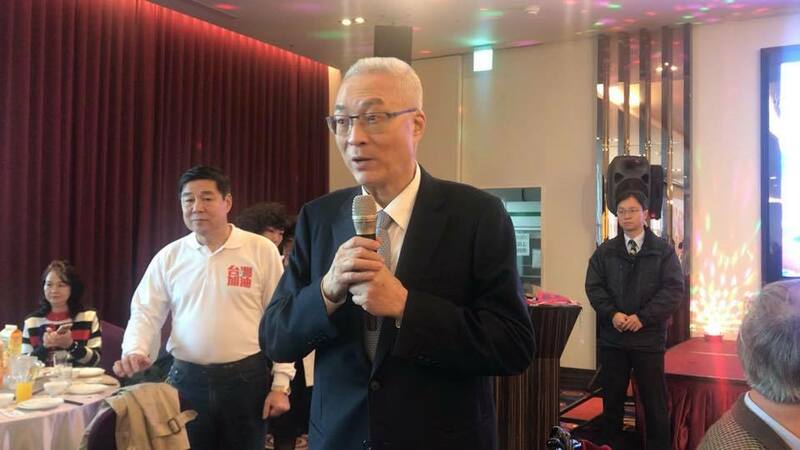 These elder statesmen of the party were among those involved in the push for a referendum on which name Taiwan participates in the 2020 Tokyo Olympics under, as part of the Formosa Alliance. This was one of the referendum questions asked of the Taiwanese electorate concurrent with voting for 2018 local elections. 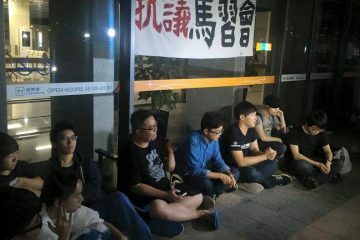 Peng and other DPP elders are unhappy with Tsai because of perceived political weakness on the part of Tsai and the belief that Tsai has not taken enough steps to firmly push Taiwan towards de jure independence. 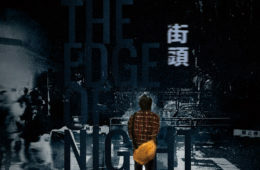 However, while Peng and other elders will likely continue to challenge Tsai, perhaps hoping for William Lai to run as the DPP’s presidential candidate instead, Tsai’s position remains strong in shrugging off challengers. 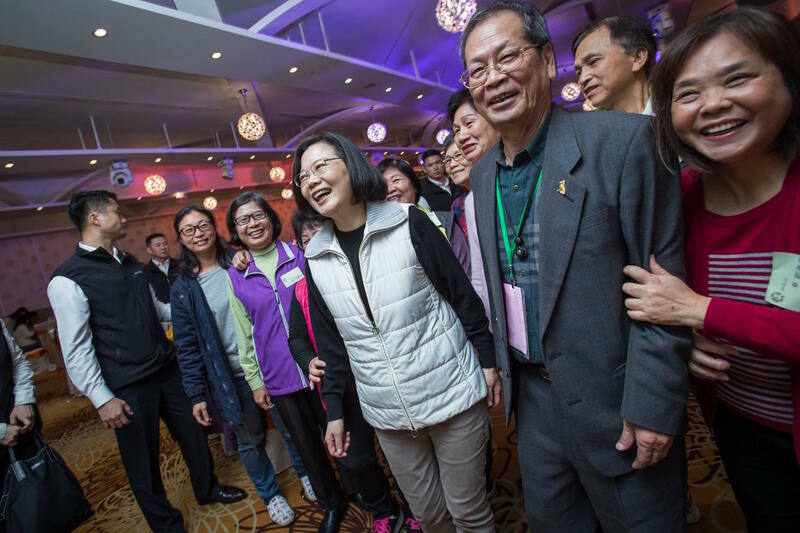 Tsai’s position has been bolstered after her strong response to a January 2nd speech by Chinese president Xi Jinping, which led to a wave of popular support for Tsai. Either way, the DPP will vote on its 2020 presidential candidate in April. 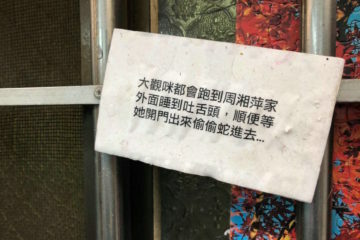 On the other hand, it remains unclear as to who the KMT’s presidential candidate will be, and whether any independents will throw their hat into the ring for presidential elections. 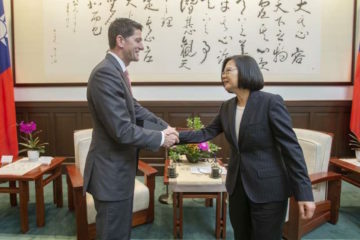 It is traditional for DPP and KMT politicians planning on running for president to visit the US to solicit donations from wealthy Taiwanese expatriates based in the US and to meet with American government officials before their run. 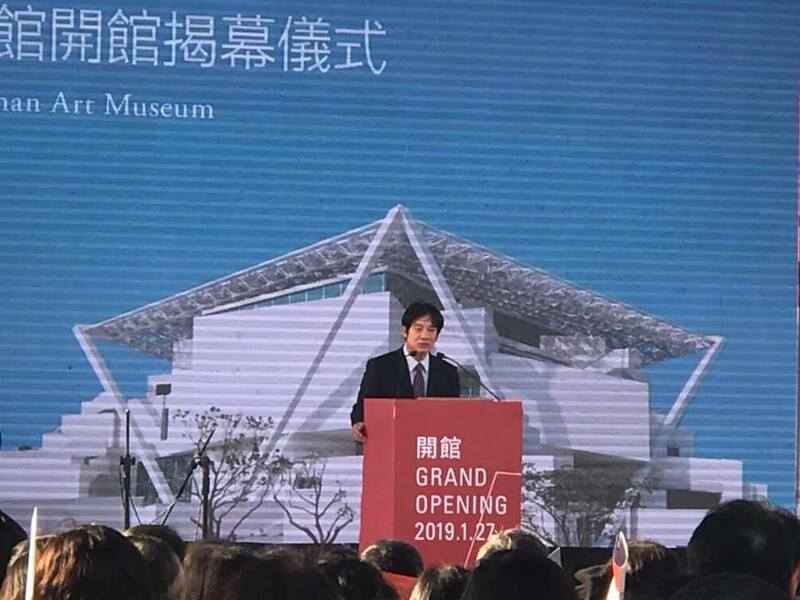 As such, rumors of a planned trip to America by KMT chair Wu Den-yih stoked speculation that Wu was seeking to be the KMT’s presidential nominee in 2020, although Wu publicly claimed that his aim was to thank overseas Taiwanese for their support in November elections. 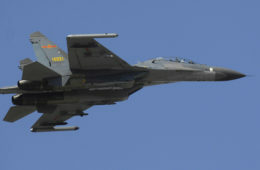 Rumors that Wu was also planning a China trip also stoked speculation, seeing as Wu would probably seek donations from taishang based in China and meet with Chinese government officials. 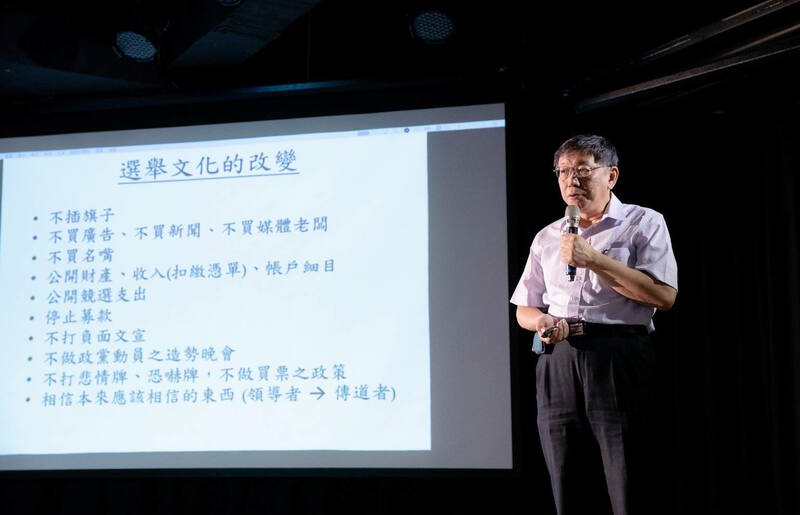 With regards to the latter, Wu would likely angle for meetings in order to create the perception that he had China’s favor within the KMT—something which would strongly boost Wu’s standing within the KMT in seeking the presidential nomination. At the same time, members of the KMT have suggested that the party intends to build stronger ties with the US in the future. 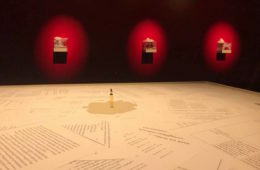 If so, this is likely in order to generate plausible deniability in the eyes of the public that the party is solely in favor of closer relations within China, or could possibly because of differences in views between elements of the party. Yet if Wu does end up being the KMT’s presidential candidate, he would likely be a weak candidate. 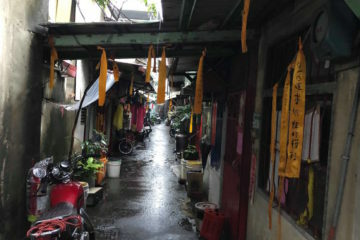 Wu is an older, established politician, but one who does little to turn the image of the party around. 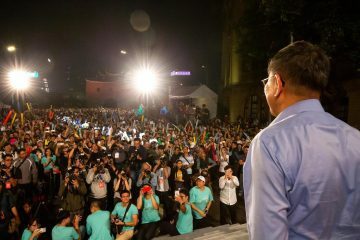 There are those in the KMT who likely realize this, but at the same time, it is possible that seniority will take precedent and Wu ends up being the presidential nominee of the KMT. 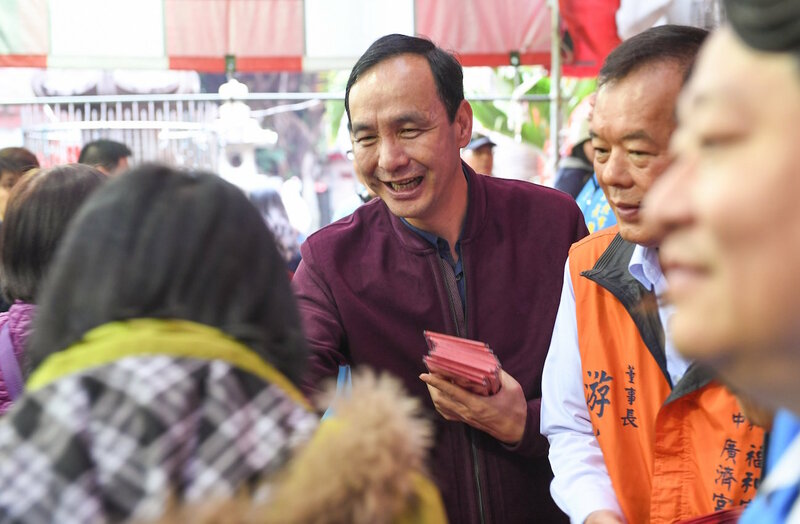 Alternatively, it is also possible that KMT will go with running Eric Chu, who was the KMT’s presidential candidate in 2016, another possibility that has been floated. 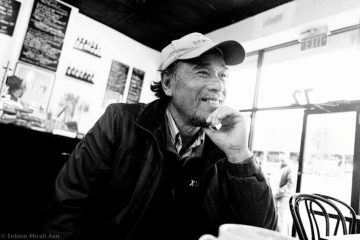 Chu is similarly uninspiring, but he has kept himself relatively clear of controversy since 2016 and could be seen as the safest choice to run. 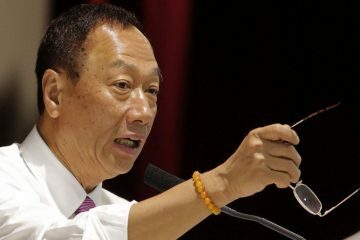 Chu has already announced that he intends to seek the nomination. 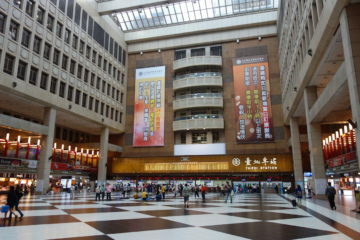 Much speculation has to date revolved around a planned trip to the United States by Taipei mayor Ko Wen-je. If he does intend to run for president, Ko would likely also be seeking donations from Taiwanese expatriates. 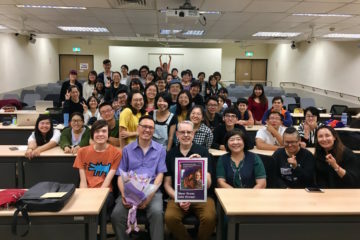 As there is a notably split between the pan-Green and pan-Blue Taiwanese diasporic communities in the US, but both communities command a sizeable amount of wealth, it is to be questioned which side Ko would primarily affiliate with. Nevertheless, while Ko’s reputation has soured among the pan-Green camp because of the perception that Ko has become increasingly close to China, there is a notable information lag between American-based Taiwanese expatriates and political views in Taiwan itself. And so it is not impossible that Ko might still be welcomed by members of the pan-Green camp in America. Indeed, it is significant that Ko’s other planned stop on his trip is Israel, with Ko claiming that Israel offers a model that Taiwan should follow. 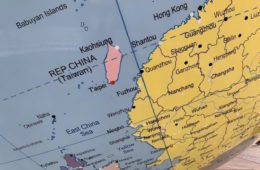 Some members of the pan-Green camp have long viewed Israel as a model for Taiwan, seeing Israel as a small country that is militarily powerful and able to ward off hostile neighbors in a manner that Taiwan should emulate. 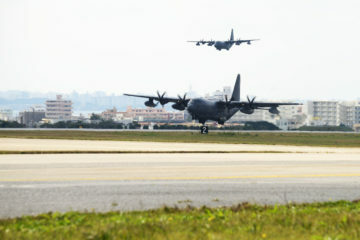 Ko’s Israel stop is probably a move aimed at placating the pan-Green camp, in this light, as part of an effort to build the perception that what he seeks are “pragmatic” relations that balance between China and the United States, rather than that Ko has shifted wholly to the pro-China camp by conducting controversial cross-strait exchanges with China. 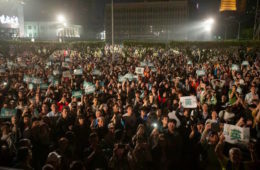 At the same time, the likelihood of a Ko victory continues to be seen as low because of Ko’s absence of any party apparatus which can mobilize support for him across all of Taiwan. 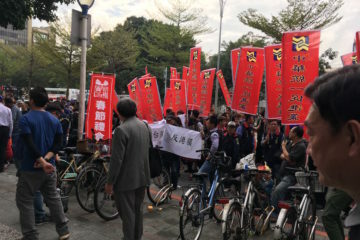 Ko did seem to make moves aimed at building an eventual party organization by supporting a number of candidates in city councilor elections and publicly touting his alliance with them as the so-called “White Force” (白色力量). 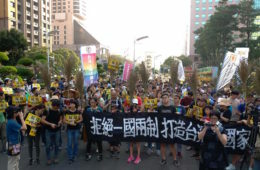 This would be a term which both draws on the traditional KMT color of “White”, the notion of Ko being “colorless” because he is a political independent who is not part of either the pan-Green or pan-Blue camps, and the term “Force” or “Power” (力) used in the name of the post-Sunflower Movement third party, the New Power Party (時代力量). Yet the loss of a Ko-backed candidate for the legislator seat vacated by Pasuya Yao after he resigned from his legislator seat in order to focus on his mayoral candidate has been seen as a referendum on Ko himself in the media. This raises issues for Ko’s political viability if he does indeed intend to run for president. Frontrunners for the presidential election will become clearer in coming months, then.